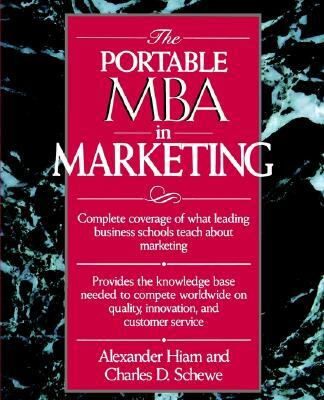 Answers the manager's need for marketing expertise by presenting the facts of an MBA program and the advice of authoritative practitioners. Focuses on methods and ideas which enable readers to manage better by being more customer-oriented, explores ways to out-perform competitors, and anticipates future trends. Amply illustrated with real-life examples plus current case histories.